DFPP 160 – The Shaggy D.A. 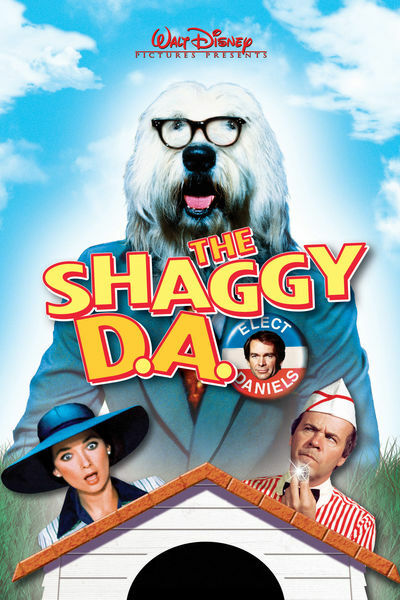 This week the DFPP team contacts a magic curse expert to help when one of them is turned into a dog, and they end up having to help with an election rally from an ice cream truck at a roller derby in the 1976 comedy The Shaggy D.A. Leave a comment on DFPP 160 – The Shaggy D.A. 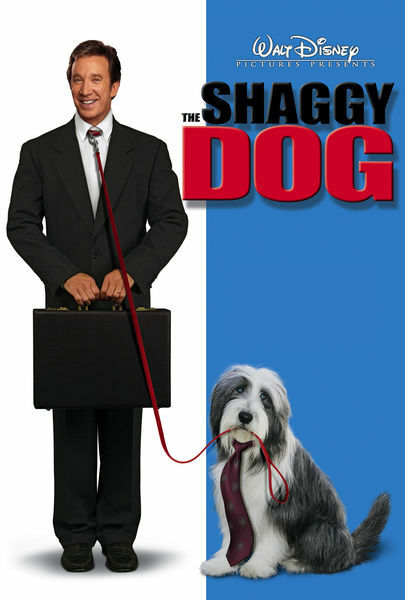 This week the DFPP team is hot on the tail of the rumored Dog of Ageless Wonder when they discover that his bite is worse than his bark as a string of weredog related events start to plague a metropolitan area in the 2006 comedy The Shaggy Dog. 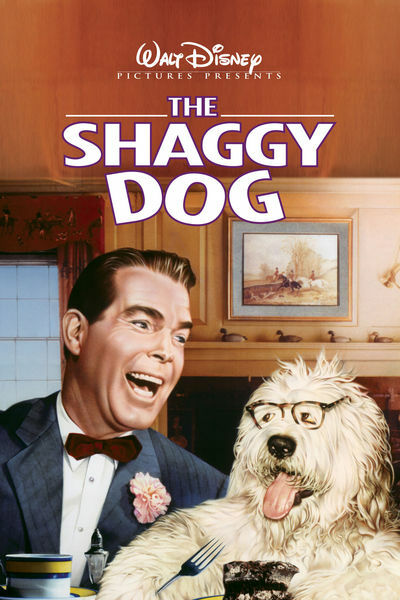 This week the DFPP team is hot on the trail of rumored black magic artifacts when they stumble into a spy ring bent on stealing pocket watches and the mysterious case of a disappearing boy and dog in the 1959 comedy The Shaggy Dog.